Our goal is to encourage all students to participate! Use the following tools to promote your call for entries. 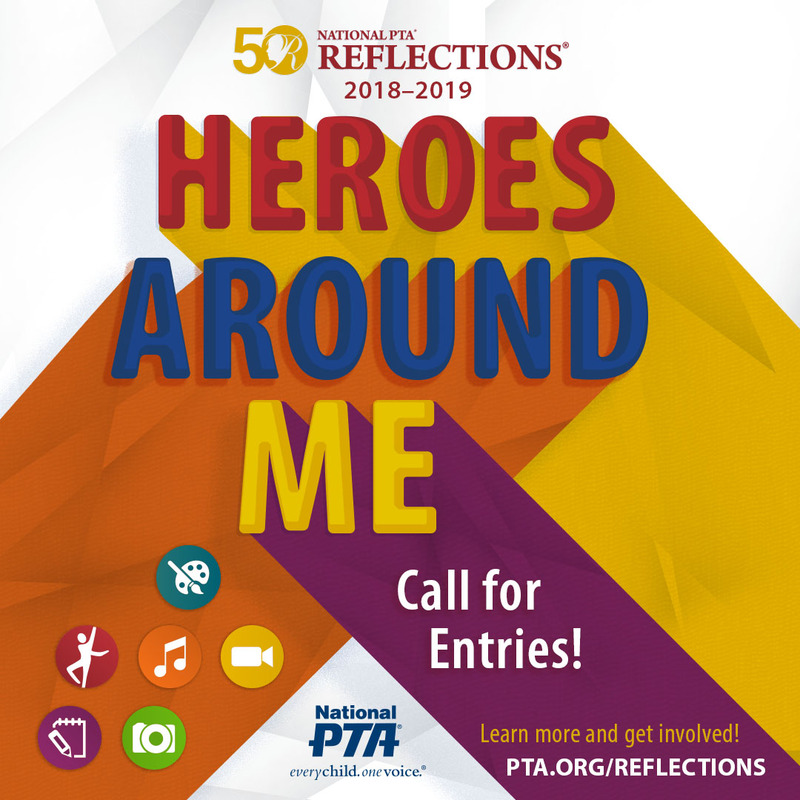 This form can be used by PTAs to prepare for completing the PTA online registration form to advance entries to the next round of the National PTA Reflections program. This form can be used by the chairperson for the schools Reflection Program.